Milly Verchar Natural Moisturizing Fragrance Body & Bath Oils are Handmade blends of Herbal Oils and Natural Oils and whole Herbs. The blends made are, Herbal Oils that are Natural Moisturizing Oil and Essential Fragrance Oils. And Natural Moisturizing Oils with Essential Fragrance Oils. 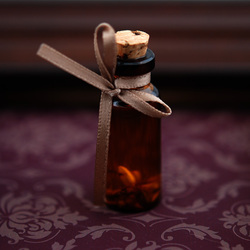 Also used in the handmade blends are whole herbs that are added to enhance the benefits and the fragrance. Each of the oils use has a beneficial quality and are helpful in maintaining and restoring the skin youthfulness.